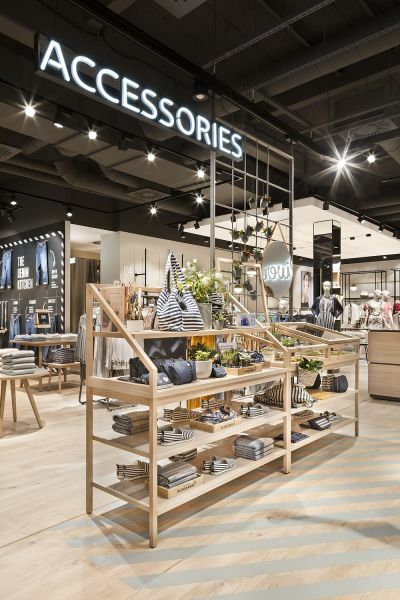 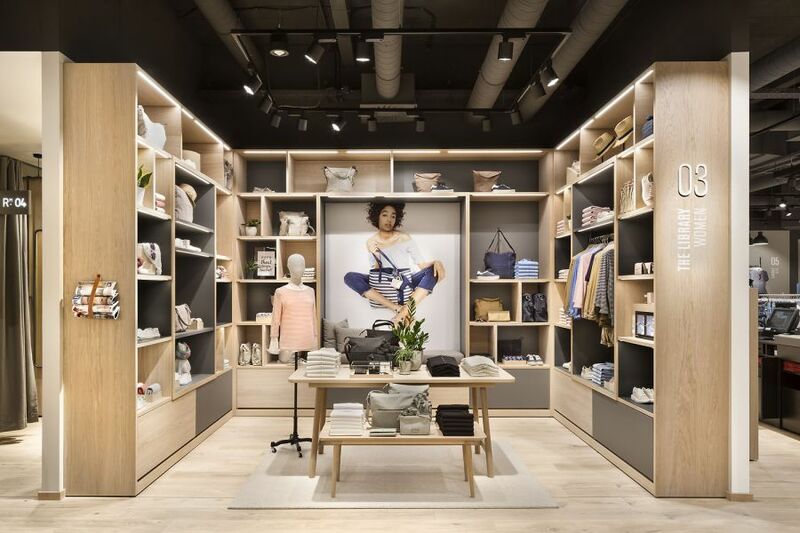 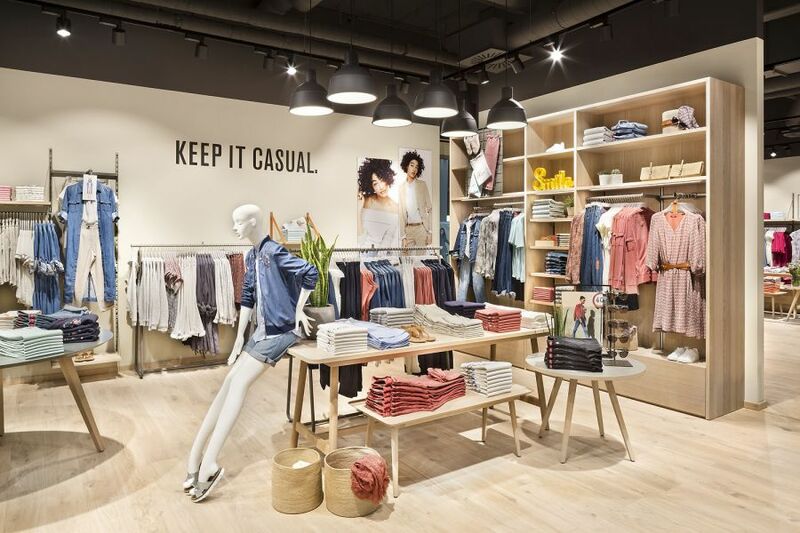 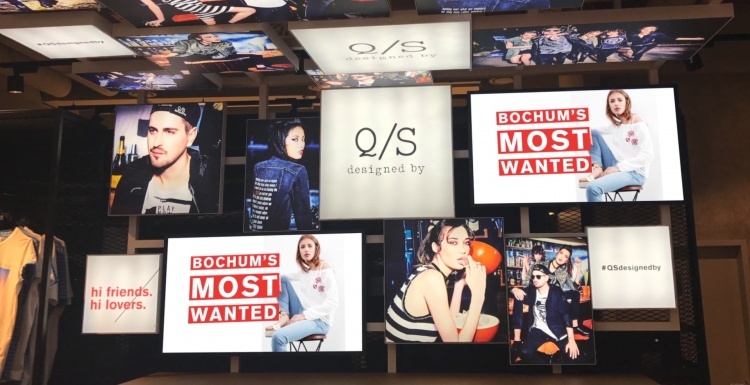 Since the end of April, the s.Oliver Group has applied a digital signage concept in its store at the Ruhrpark Shopping Center in Bochum (Bochumer Ruhrparkzentrum) that emphasizes an innovative sales approach to better understand and continuously learn more about its customer base. 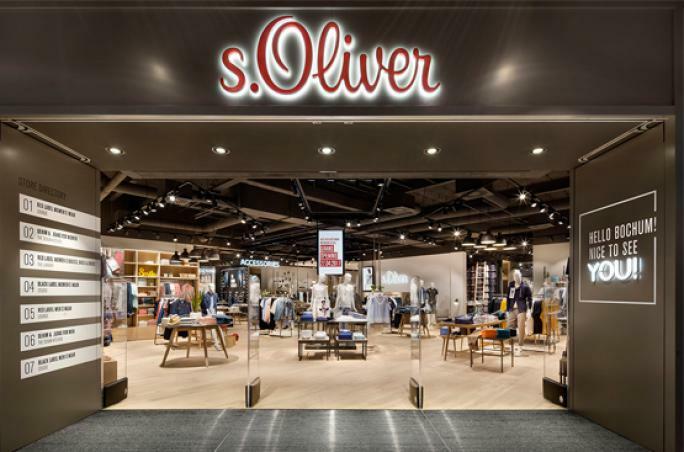 Featuring a generously sized 544 square-meter sales floor, the fashion and lifestyle company showcases its new store design concept called “Home Story“ for the first time ever: nine central locations in the store present digital touchpoints where s.Oliver inspires its customers with product communication and information about brand and service contents. 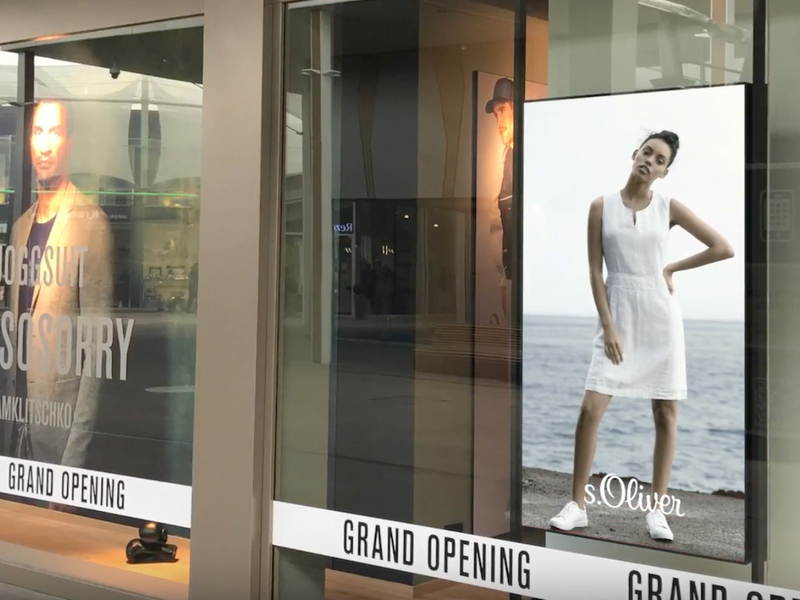 Short films and slideshows, so-called stories, take turns with interactive contents and consulting services. 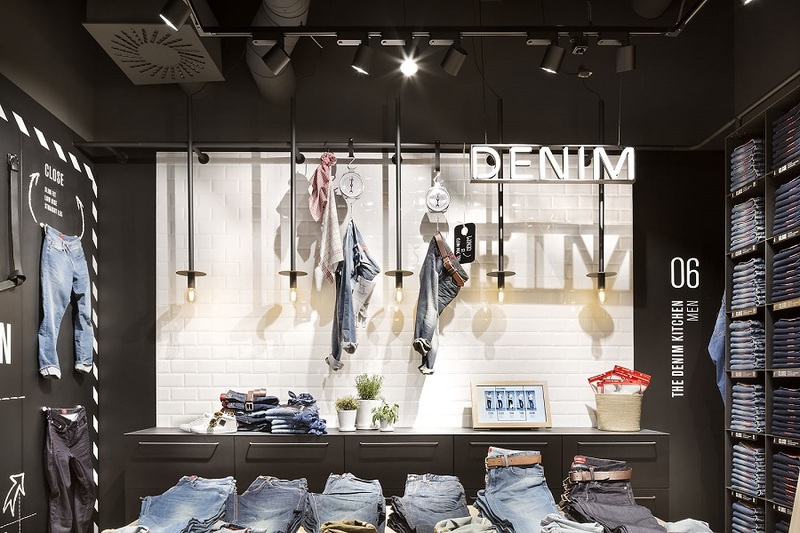 Thanks to customer interaction and an analysis of data gathered on-site via sensors and cameras, the system keeps adapting to customer needs and thus ensures increasing sales.